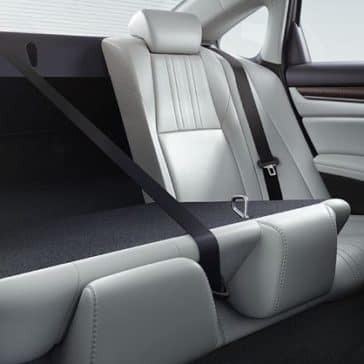 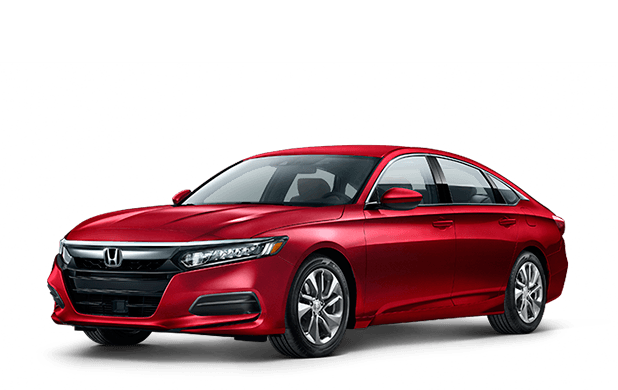 The 2018 Honda Accord safety features include standard Honda Sensing® suite and much more, and they have helped the Accord achieve top safety ratings this year. 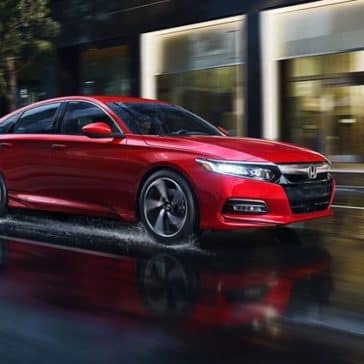 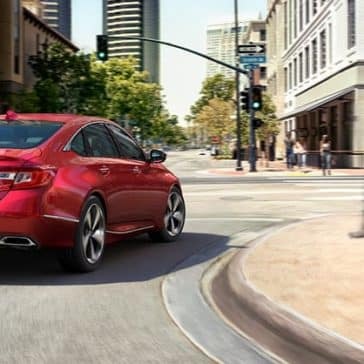 The Honda Accord provides drivers with a sophisticated range of technology features, helping to make your ride more comfortable and more entertaining while also enhancing safety. 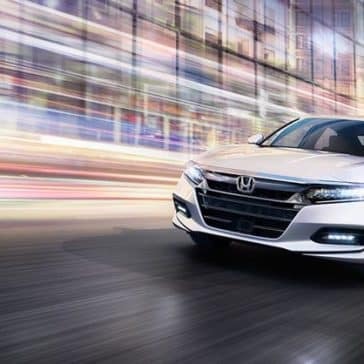 Finding just the right trim level for your South Plainfield or Kenilworth commute can be challenging, but the 2018 Honda Accord trim level options have something for every driver. 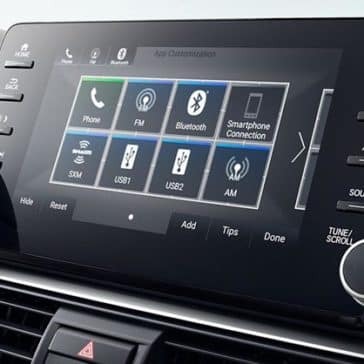 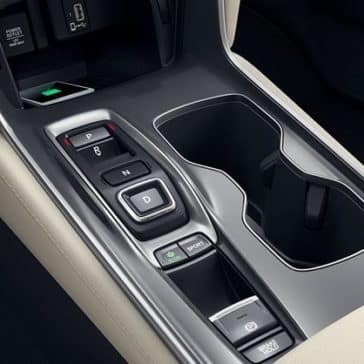 Classy and thoughtfully designed, the 2018 Honda Accord Sedan’s interior is wowing car shoppers far and wide with features like push-button start and optional mobile hotspot capability.